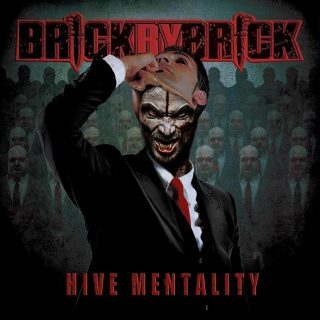 Brick By Brick : Hive Mentality album download | Has it Leaked? “I wanted to re-do this song and give it the proper relaunch that it deserved with our vocalist Ray manning the helm. The song had history with Vincent and we needed to have him come in and add his guttural presence into the fold again. “In The Ruins” has hooks, it will grab your attention and make you want to spin kick the head of your neighbor!”.